New Super Luigi U is essentially downloadable content for New Super Mario Bros. U. But players who don’t own a copy of the Wii U game won’t be left in the dust. 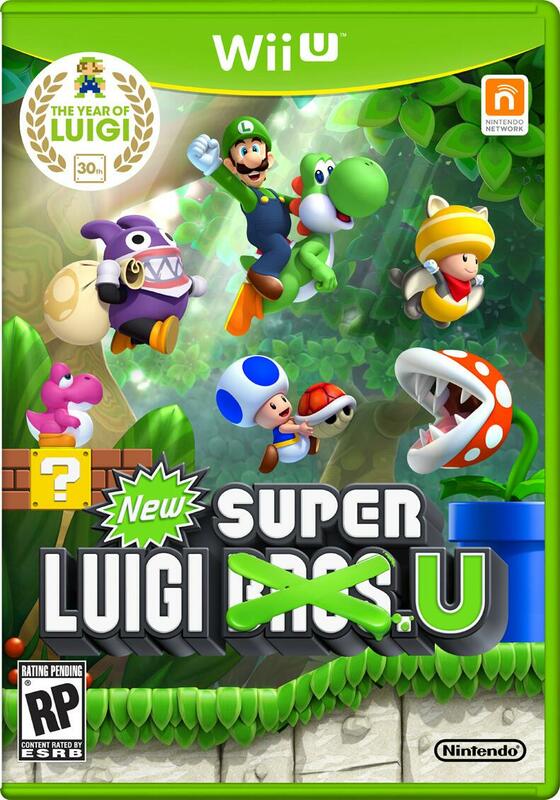 Nintendo today announced that a standalone retail version of New Super Luigi U will arrive at stores on August 25th. In the upcoming DLC, Luigi’s red-garbed brother, Mario, will be absent, but critter Nabbit will be a playable character in its multiplayer mode. Wrong forum and again a black font is used that is barely readable in the dark theme. Get your sh*t together gbatemp. It's good you want to contribute, but here's a tip, when making one of these forums, put it in the User Submitted News, and change your current font color to default.